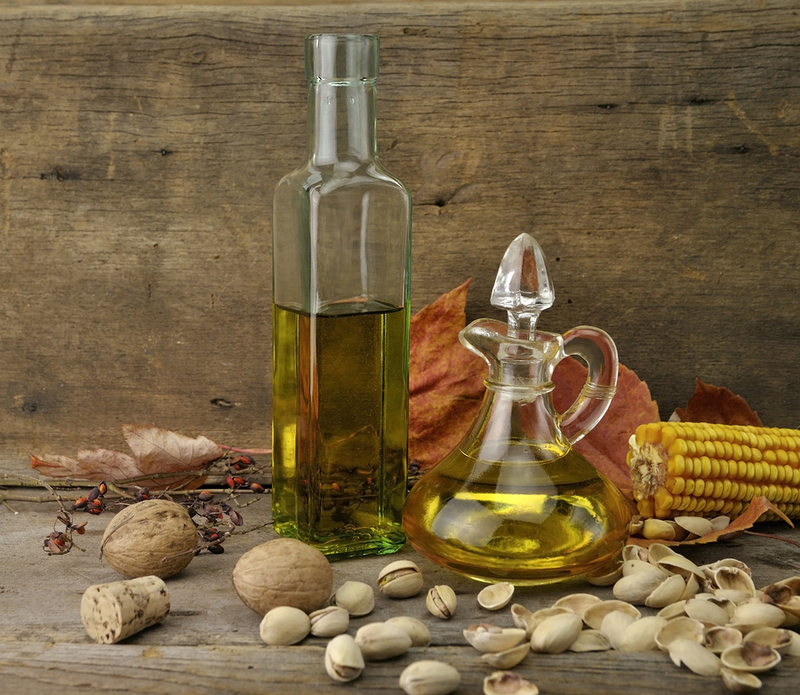 Whats So Special About Cold Pressed Oils? Oil has long been misunderstood as the enemy of good health. But we must remember that when it comes to oil moderation is key. Oil is not all bad. In fact we require an essential quantity of fat in order to efficiently absorb the nutrients from our food. This is specially important when it comes to absorbing essential vitamins that are only soluble in fat and not water. These vitamins include Vitamin A, D, E and K. Culinary too, oil is considered as the flavor vehicle that absorbs and enhances all flavors and aromas in a dish. So naturally, choosing the right kind of oil often poses a dilemma. A trip to the supermarket, however, often leaves us confused about the choice of oil to use. Several flashy oil brands promise health and well-being for our families. However, lack of real information often leaves the choice to a particular brand’s advertising budgets rather than facts. It is important to know that what makes oil healthy or unhealthy, is not just the seed it is extracted from, but also the method of extraction. Did you know most refined oils are extracted using Hexane, a hydrocarbon also found in gasoline and industrial glue that is a chronic intoxicant? Moreover, this is not the only chemical used in commercially produced cooking oils. Additionally, commercial oils are manufactured at high temperatures (between 440 – 485 degrees Fahrenheit or 225 -250 degrees Celsius) damaging their nutrition and creating harmful fatty acids and chemical modification that are not suitable for consumption. So are all oils we eat nutrition-less saturated fats processed with harmful chemicals? No. Cold-pressed oils are 100 percent natural and edible. They are produced using traditional extraction methods for producing chemical-free oil, while preserving their natural nutritional value and taste. No matter what oil you use, choose the variety that is cold-pressed to gain the maximum benefits. Cold-pressed oils are produced by crushing/pressing oil seeds and fruits with heavy granite millstones or modern stainless steel presses. The process is done with low-level heat, to preserve the minerals, vitamins and essential fats in the oil. This process gives lower yield than modern methods but the oil produced is healthy and natural. Are Cold-Pressed Oils Superior to Heat-Pressed Oils? Definitely. Cold-pressed oils contain no chemicals. 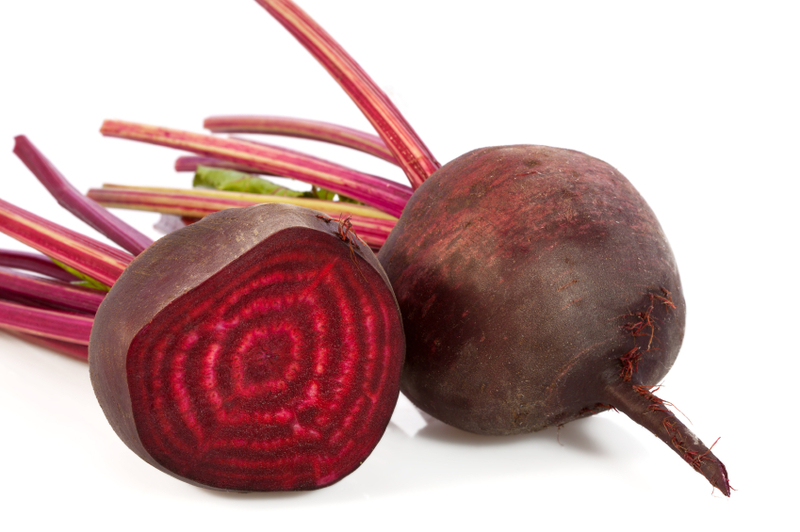 They are organic, full of flavor and highly nutritious. According to reports, cold-pressed oils promote strong immunity, protect against cancer and are good for cardio-vascular health. Free of farm chemicals, hexane molecules and toxic trans-fatty acids. Include the goodness of cold-pressed oils in your daily diet, for a wholesome and natural living. Inflammation has been found to cause cancer. 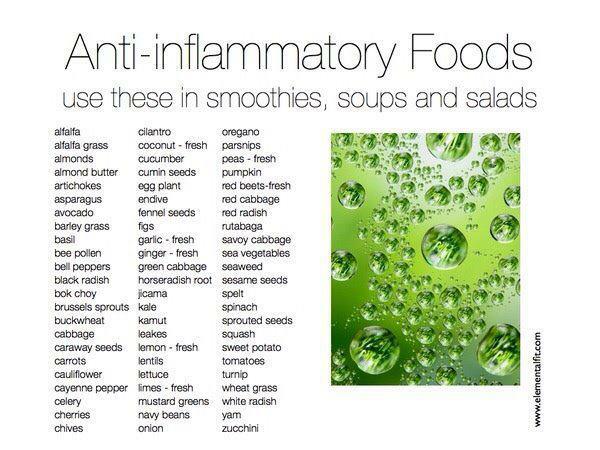 Include these foods in your daily diet to counter inflammation and say NO to Cancer. The modern world and urban lifestyle is full of stress, pressures and demands. We live amidst constant stimuli and often struggle to keep up with the ever increasing pace of life and demands that we are subjected to. In such a life-state, stress becomes inevitable and balance becomes elusive, resulting in a tired mind in a tired body. Since sources of stress such as our jobs, families, education, finance and society are unavoidable, it becomes important to explore methods to relieve this constant stress that we accumulate and in doing so heal both our body and our mind. Meditation has emerged as one of the most holistic, natural and effective remedy for stress relief that has been passed on from ancient times into the present day. Number One Proxy Killer: The American Medical Association recognizes stress as the number one proxy killer disease today. Their research shows that it is the basic cause of over 60 percent of all human ailments and disease. 95 million Americans suffer from and take medication for some stress related symptoms every week. A 20 year long study by the University of London found that unmanaged stress was a bigger precursor/risk for cancer and heart diseases than either cigarettes or cholesterol. According to a survey of over 200 American Corporations, 60 percent managers felt that stress related illness was a major problem among employees and hampered productivity to the tune of 16 days of medical leave and $ 8,000 per employee annually. Although stress originates in the mind, it often manifests itself in the body in the form of physical illnesses and ailments. Stress plays a significant role in the regulation of our psycho-neuro-immunological processes and hence is the primary proxy cause of many psychosomatic diseases like heart ailments, hypertension, ulcers, diabetes and cancer. Although most people have heard that stress is dangerous, they often take it lightly and don’t do anything about it. Researches indicate that billions of dollars are spent annually by Americans on stress relief by anti-depressants and anti-anxiety medications. In fact one research claims that people spend more money on a popular anti-anxiety drug, Xanax, every year than on Tide detergent. Most psychiatrists are quick to prescribe strong, mind altering medication for stress relief. These medicines are not only addictive; they also cause various side effects and worst of all improve the subject’s condition only on the most superficial level. They merely dim the over-all brain activity and processes, so as to subdue the external symptoms of stress. The root causes and thinking patterns remain just as before, and there is no improvement in the stress- tolerance or coping ability. On the other hand many studies have indicated that the bet for treating stress and keeping it at bay is relaxation and attitude change. An overactive mind is the root cause behind stress; it is the main reason for experiencing stress beyond the usual levels. Meditation for stress relief is targeted specially at the overactive mind and helps in making it still, calm and quiet. Meditation techniques enable you to recognize the thought patterns that cause the increase in your stress levels as well the attitudes that trigger stress reactions and decide how you deal with stress. Some techniques like relaxation target physical stress relief, while others work directly at the source of the stress and reinforce your spirit and elevate your life state. Meditation is an effective way of achieving both relaxation as well as attitude change. It works at the root of the problem and thus enables us to effectively deal and cope with stress causing situations. Many studies including – Stilson, Matus, & Ball, 1980 have found that meditation has profound and long-lasting impact on both the body as well as the mind. Meditation helps us to mute the constant noisy chatter in our heads so that we can think much more clearly. Meditation surpasses all our expectations, self-demands and attitudes, and provides deep relaxation. Moreover, it cultivates mental discipline, where-in we can control our thoughts instead of being controlled by them. One of the most important reasons why meditation is so effective for stress relief is because it teaches one to live in the now – the present. It inhibits our restless mind from carrying on our worries and anxieties to the past or the future, where we often spend most of our time. Meditation helps us become aware of the beauty of the present moment and its transience, leaving us contented and happy in the perfection of the present. This leaves no scope for stress or anxiety. 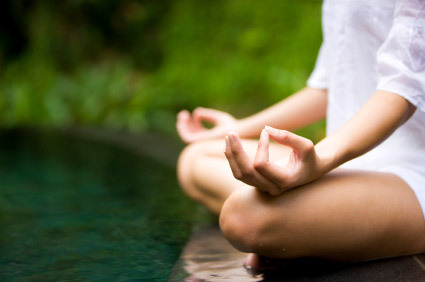 According to Dr.Herbert Benson of the Mind-Body Medical Institute under Harvard University which is associated with several Boston Hospitals, clinical studies have demonstrated that meditation for stress relief appears to induce a series of biochemical and physiological changes that can be collectively called- relaxation response. These include changes in metabolism, heart-rate, blood pressure, respiration and brain activity. Many think of meditation as some complicated, mystical exercise; while there are others who consider lying on a couch, or introspection, as meditation. In truth it is neither of the two. Meditation is not passive, it is a conscious effort to relax your body and de-clutter your mind so as to focus on a single point for a sustained period of time. This point of focus completely occupies your mind, and all other thoughts and problems that cause you stress fade away. This helps you relax and rejuvenate; and also clear away all negative energy, thinking patterns and hormones that have built up and are causing stress. A parallel can be drawn between meditation for stress relief and the phrase -“stop and smell the roses”. Listed and explained below are some meditation techniques for stress relief that you can practice easily and inculcate in your daily life. Find the meditation technique for stress relief that works best for you. There is nothing religious or mystical about meditation for stress relief. You can easily perform this simple meditation for stress relief on your own by following these listed steps. Step 4: Once the muscles are relaxed, focus on deeper over-all body relaxation. Imagine relaxing waves springing from your crown and flowing down your body. Imagine these cool, relaxing waves washing away and cleansing all stress from wherever they touch. Synchronize these waves with your breathing. Let these waves flow first over your head, then the neck moving down your torso, arms and finally the legs and feet. Feel the soothing effect of these waves on all the muscles of your body. Step 5: Once in a state of deep relaxation, turn the focus to your breathing. Step 6: Inhale deeply, using the diaphragm and not the chest. Count your breaths and vocalize the number of the breath as you gently and fully exhale, once again by relaxing the diaphragm. Concentrate on the number to maintain focus on the breath and avoid any other stray thought. Step 7: If you find any other intruding thought or your mind wandering, consciously direct your mind away from that thought and back towards your breathing. This may be difficult at first and you might find your mind wandering away quite often, but with patience and practice you can overcome this and gain complete focus. Step 8: Sustain this for 10 minutes when you start the practice and gradually try to increase the time. Focus on a specific object: Maybe a symbol, idol, candle flame or any other. Gaze at it during the entire meditation process, focusing on its details. Concentrate on its shape, texture, colors, shades or movement of that object. Focus on sound: You can try to focus on specific sounds that you can enunciate while meditating. “Om”, which is the Sanskrit word for creation and absoluteness, is a popular choice for this. Visualization or Imagery: You can create lovely and relaxing mental images in your mind and focus on lending details and perfection to these mental images. You can visualize a place, objects, people or deep wishes that give you inner peace and happiness. Affirmations or Meditation Scripts: You can even choose to focus on either self affirmation like “I am feeling relaxed”, “I am a peaceful and beautiful person” or listen to other meditation scripts that are easily available on the internet and often provide very helpful guided meditation. Finally, no matter what technique or focus object you use, it is important to remember the central idea which is to divert your mind from all your worries, anxieties or tensions and sustaining a period of singular focus. It is important to exist and feel the wondrous “now” or present moment, and allowing all stress to flow out of your body and mind in order to enjoy perfect clarity and the full benefits of meditation for stress relief. Just as Alibaba opened the door to unbelievable fortune in the Arabian Nights- with one simple phrase- “Open Sesame”, you too can benefit from the distinguishing richness of the sesame seed, which is a treasure of nutrients. Revered in alternative medicine as a healing oil since the Babylonians, it aides cardiovascular health, detoxifies body, fights ageing and strengthens bones. Cold-pressed sesame oil is a treasure of healthy fats, antioxidants and natural resistance. Sesame oil comes in two varieties- toasted and un-toasted. When sesame seeds are dry roasted prior to oil extraction, the oil is richer in flavor and darker in color. The other kind is the light golden variety, which has a milder flavor but a higher smoke point. Nature has blessed Sesame oil with 3 really powerful compounds that are found nowhere else, namely – Sesamol, Sesamin and Sesamolin. Moreover, it is rich in omega-6 and omega-9 fatty acids, and other essential vitamins and minerals. However, in order to enjoy the maximum benefits of this power-packed healthy oil, one should use cold pressed sesame oil over the processed, supermarket variety. Cold-pressed oils are produced by crushing/pressing oil seeds and fruits with heavy granite millstones or modern stainless steel presses. The process is done with low-level heat, to preserve the minerals, vitamins and essential fats in the oil. This process gives lower yield than modern methods but the oil produced is healthy and natural. 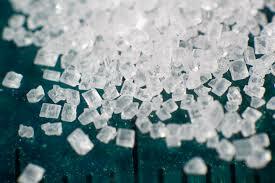 Recent studies recommend sesame oil to Diabetics over any other oil. Sesamin, lowers blood pressure, reduces the formation and absorption of cholesterol- and so helps maintain cardiac health. Ayurveda, the ancient Indian system of medicine, acknowledges sesame oil as an important healing oil. Sesame oil has antibacterial and anti-inflammatory properties, which nourish and detoxify damaged skin and hair. 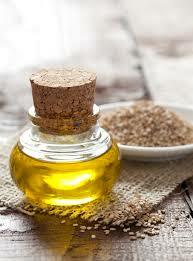 Oil-pulling with sesame oil promotes oral hygiene and rids body of harmful toxins. Massage with Sesame oil for youthful skin as it counterbalances free-radicals, a major cause of aging. Apply sesame oil on sunburns, skin allergies, dandruff and eczema to benefit from it’s anti-viral and anti-bacterial properties. 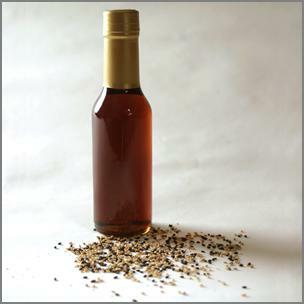 Derived from Sesame seeds, this oil has a distinct aroma and flavor that is slightly sweet and nutty. The virgin, cold-pressed variety is strong in flavor, and is almost essential in oriental cooking. You can use Sesame oil for sauteing vegetables, chicken and sea-food. Not particularly suited for frying, but you can sprinkle it over dishes, and salads before serving to add a lovely flavor profile. Still, cold-pressed sesame oil holds on at a higher smoking point than most other organic oils. This is due to the stabilizing properties of sesamin and sesamol that are naturally present in it. These compounds prevent sesame oil from going stale even when stored in the the open. The food, drinks and air we consume every day, are all contaminated in one way or the other. While the body has an in-built detoxification system, it cannot handle the onslaught of chemicals that come with modern living. This chemical cocktail affects our metabolism, immunity and health. While we can’t stay in a bubble, we can kick-start the day with quick detoxifying methods, and some delicious detoxifying smoothies. 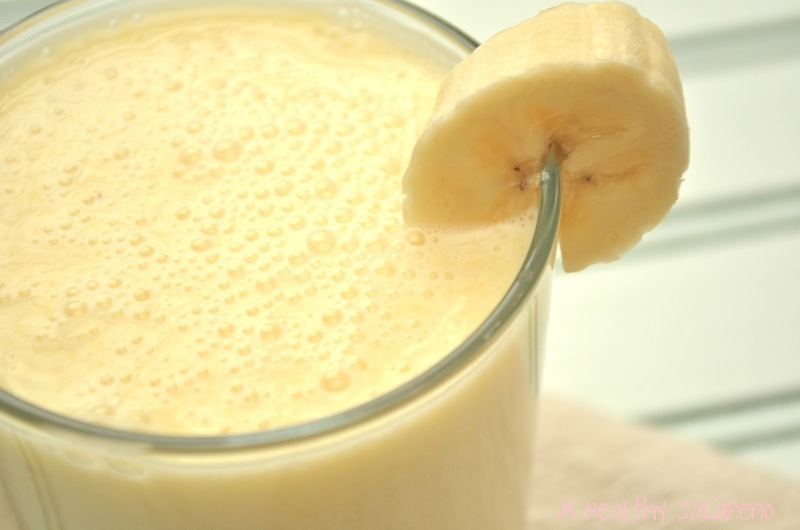 Read about some easy to make breakfast smoothies that are fast to make and supply you with a great boost of essential nutrients to help you seize the day. You will have to shop for good quality, fresh and preferable organic fruits and prep them in advance. 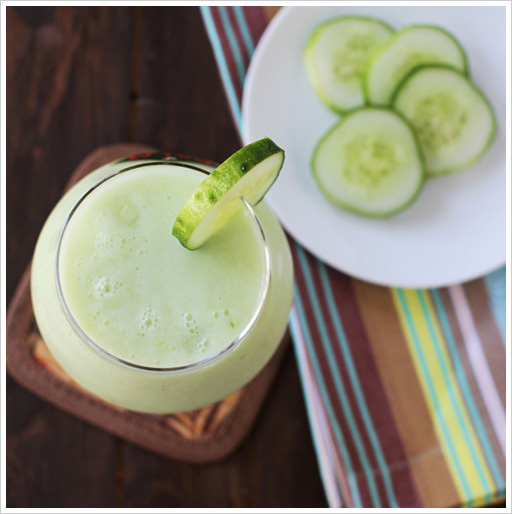 But once you start your mornings with these delicious and power-packed smoothies, you will find it worth the effort. 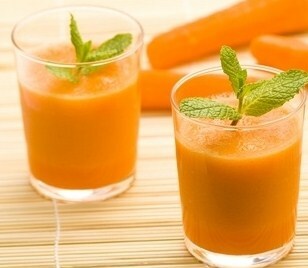 These detox smoothies are a great breakfast choice for a healthy and energetic start to your day and your metabolism. They are filling and packed with enough nutrients to last you through the humdrum office hours until lunch. The best part- they let you easily detoxify your system daily. 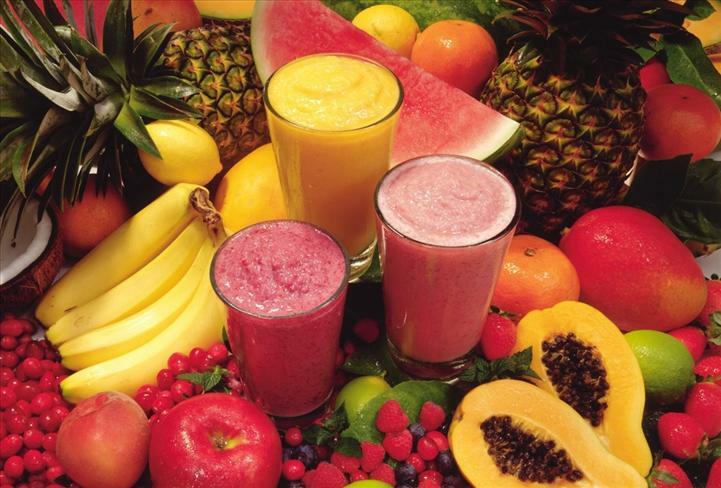 The high-fiber content in the smoothies ensures excellent digestive health. Put all the ingredients in a blender and blend thoroughly. Pour in a glass and enjoy. Our bodies have a natural detox mechanism, constantly eliminating the accumulated toxins that are metabolic byproducts. But the rising amount of chemicals in our bodies- ingested as pesticides, medicines and pollutants are more than our body can handle. If you suffer from constipation, acne, exhaustion, excess gas, sinus, depression, mood swings, nausea, halitosis and a low immunity, you might need to undergo a detox or cleansing. As opposed to complicated detox methods, Oil Pulling offers surprisingly easy way to cleanse your system and push out those toxins every day. An added bonus- get pearly white teeth without chemical bleaches. Oil-Pulling is a morning ritual derived from the best kept secrets of the Ayurveda. It requires swishing or pulling, cold-pressed, unrefined sesame oil, in your mouth for several minutes. It rids the mouth of the bacteria, germs, parasites and other toxins that cause secondary infections and chronic inflammation- leading to a number of health problems. How to Perform Oil Pulling? Oil-Pulling should be done first thing in the morning, before consuming any water or food. In case sesame oil isn’t available; other cold-pressed, refined vegetable oils can also be used. Oil Pulling not only cleanses the body of impurities but also provides clarity of thought and peace. Try including this amazingly effective detox exercises in your daily routine for a new and healthy life. Looking and feeling good is important for our confidence and self esteem. Women and men often make substantial efforts to look good, using a number of cosmetics available in the market. A recent study claims that our skin absorbs 67 percent of the cosmetics applied on it. Imagine the amount of synthetic chemicals our body absorbs owing to make-up products. Take a closer look at the ingredients of your favorite make up to discover the kinds of chemicals your skin has been absorbing all this while. Luckily, several effective and chemical free beauty products are lying in your kitchen cabinet- waiting to be discovered. Discover 10 great and natural ways of looking beautiful using simple kitchen ingredients. The golden juice of nature is rumored to be the anti-ageing secret of Greek Gods. 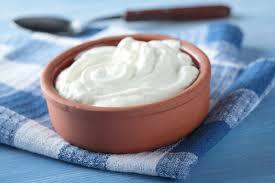 It is also the secret to perfectly moisturized skin and lustrous hair. Glowing Face Pack: Full of antiseptic and antifungal properties, apply honey on face, to discover healthy and blemish free skin. Surprisingly, the humble potato has several beauty benefits. It is a perfect cure for puffy, tired eyes. 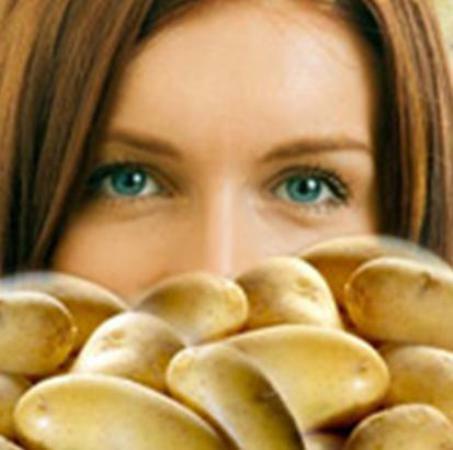 Puffy Eyes Mask: Potato contains a compound known to help reduce swelling and puffiness. Treat puffy eyes with a mask made with shredded potatoes. Shred a small potato, freeze it and apply as an eye mask for 15 minutes. 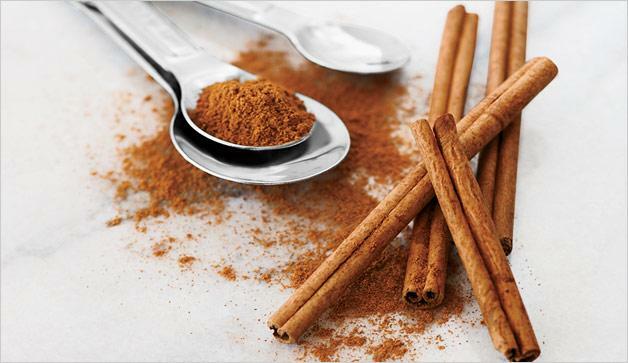 This flavorsome exotic spice has some great skincare benefits. 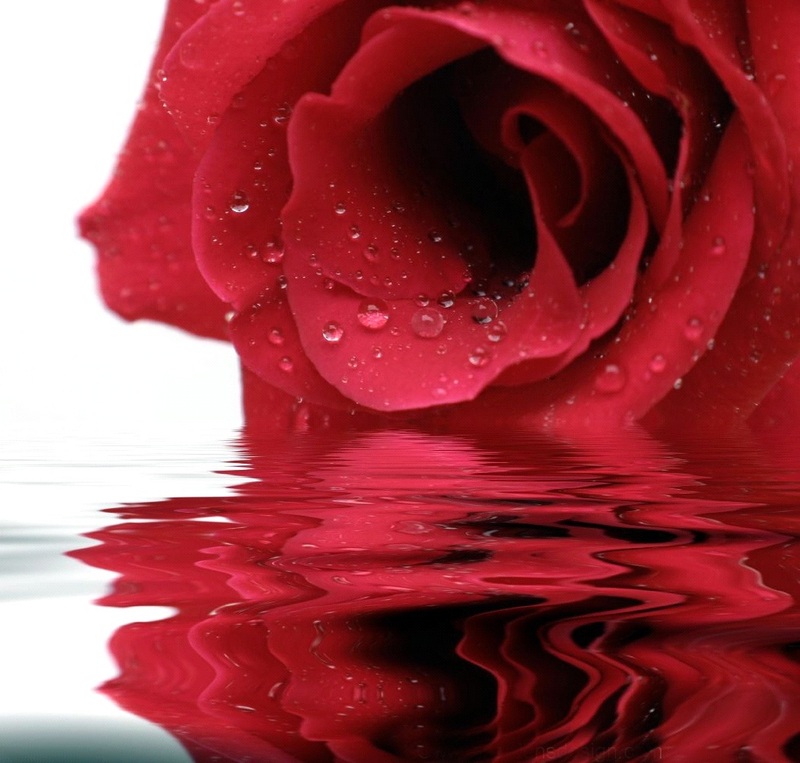 Anti-ageing Agent: A natural astringent with anti-inflammatory qualities, the use of rose water has been found to reduce fine lines and wrinkles. Post- Acne Cream: Mix organic turmeric powder with lemon juice for a medium-thick paste, and dab onto discolored/ scared skin. Wash the area after 20 minutes. 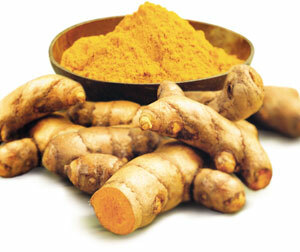 Because turmeric has a strong yellow color, the area treated may have a temporary yellow tint, which might last a wash or two. A moisturizing agent, as well as a skin exfoliant, yogurt can be used as a cooling mask to rejuvenate dry and tired winter skin. Conditioner: Brewed dark roast coffee can be used as a post-conditioner wash to add rich color to brunette and auburn hair. Instant coffee mixed with conditioner provides a similar effect. Scrub: Use instant coffee as a facial exfoliator. Some mix granulated sugar with coffee to scrub off dry, dead skin. 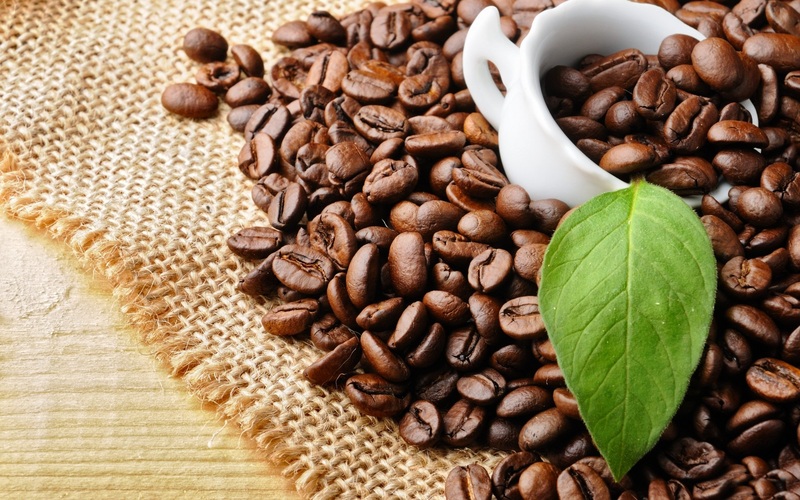 Energy Mask: Caffeine can also rejuvenate the skin. 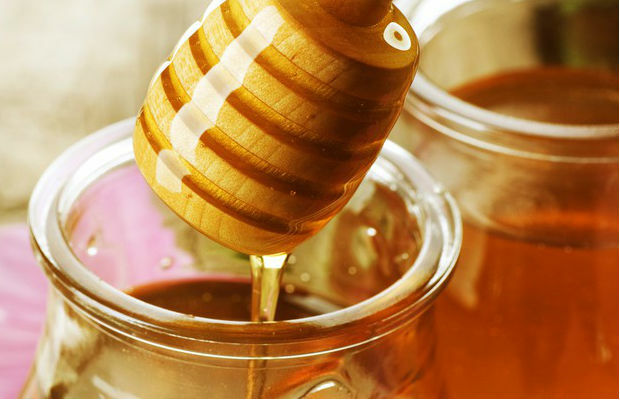 Turn a tired and dull face to glowing and fresh by applying a mixture of instant coffee and honey for 10 minutes. Sea salt and ground rock salt are great exfoliants that work as home-made body polish scrubs, to reveal a naturally radiant skin. Body Polish: Rub salt in a circular motion on your entire dry body, before a shower for an incredible glow. Follow up with a rich moisturizer to re-hydrate skin. 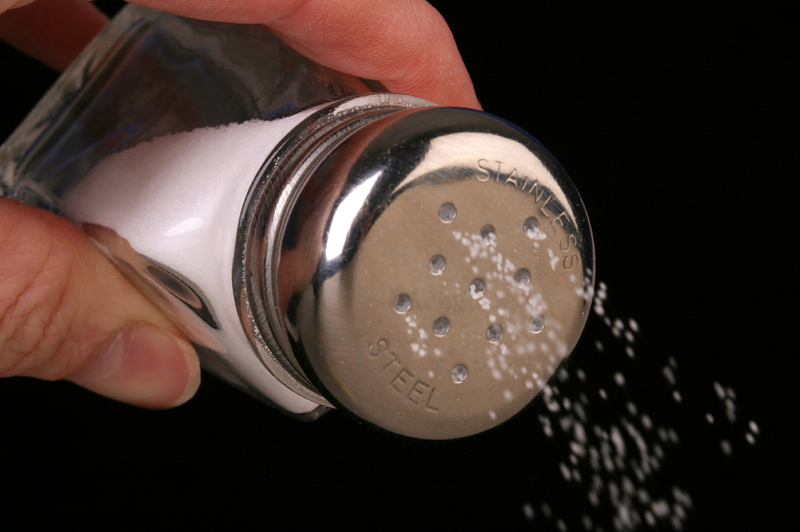 Acne Cure : Make a thick paste of salt and honey. Apply to the affected area. Word of caution – It will sting initially, but is an effective medicine for fighting acne.